San Francisco is a global and growing city, and its businesses need a logistics and project management company that can match their global reach. Piedmont Moving Systems is that national logistics company, with global resource capability and a national network that can handle any project your San Francisco business has, and take it anywhere it needs to go. 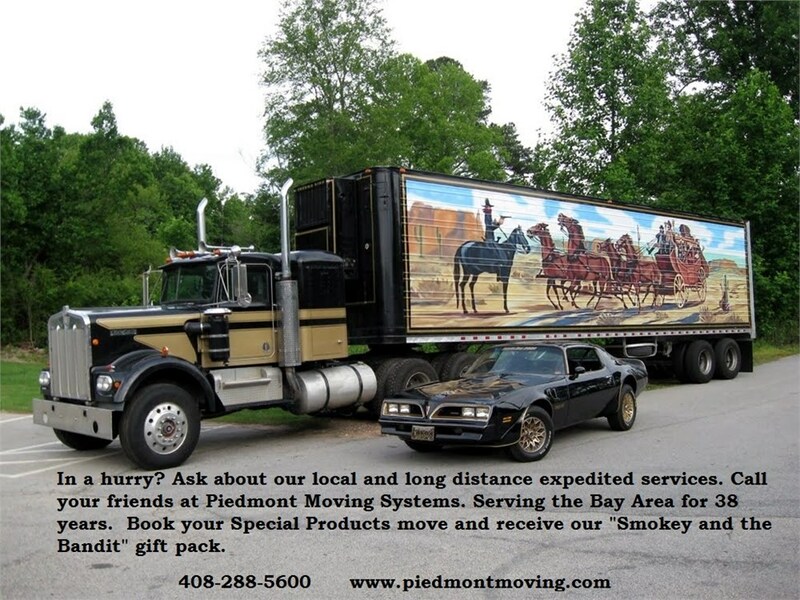 Take advantage of our over 37 years of experience and choose the reliable and superior quality logistics services offered at Piedmont Moving Systems. With countless customer success stories, you can trust our logistics professionals to handle any of your business project needs, anytime, anywhere. Give our expert consultant team a call to design the perfect logistics solution for your business needs today!